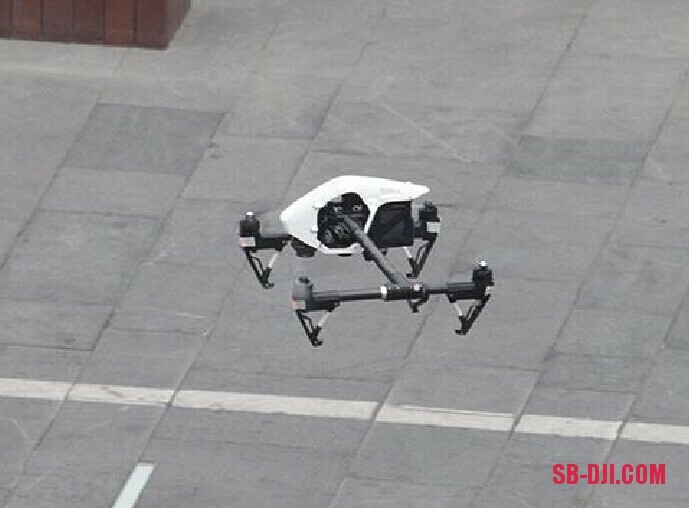 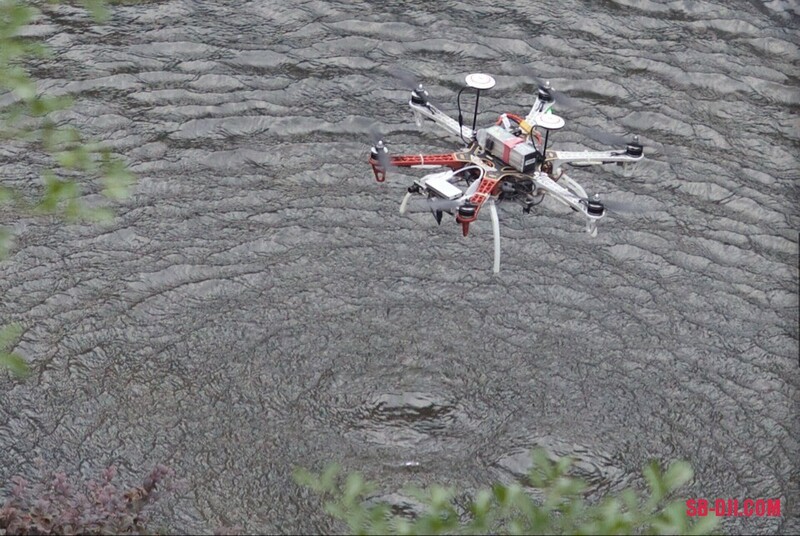 A photo of DJI testing what appears to be the new Inspire 1 along with a curious looking dual GPS F550 have been posted on the internet, check out the photos below. The latest multicopter from DJI is due to be revealed on the 12th of November. 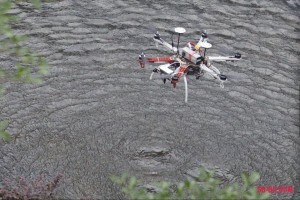 The photos are consistent with the patent filing DJI has made and suggest that the arms raise in flight allowing video to be recorded without arms or props in the way, much like the way the Vulcan Mantis avoids props albeit from a mechanical operating mechanism.